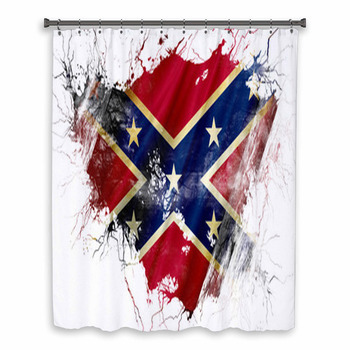 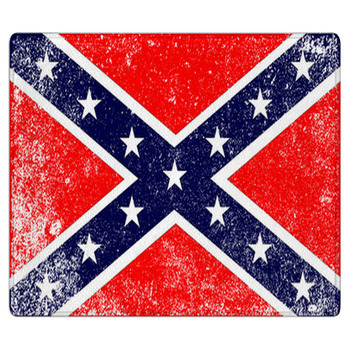 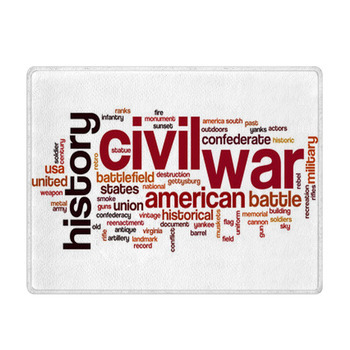 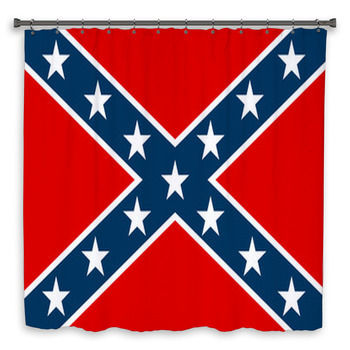 Express your rebellious nature, pride, and heritage in every room in the house with our quality line of confederate rebel flag bath decor. 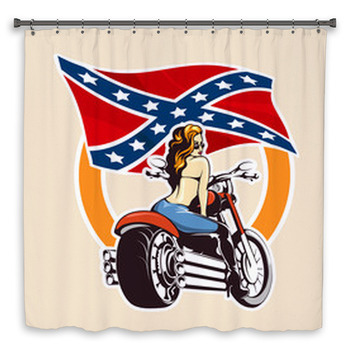 Our decor will make you proud each and every morning, giving you the right start to the day ahead. 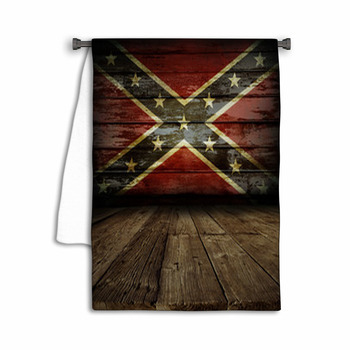 Take this revolutionary spirit with you to the beach this summer with our towels, it will make a bold statement wherever you choose to go. 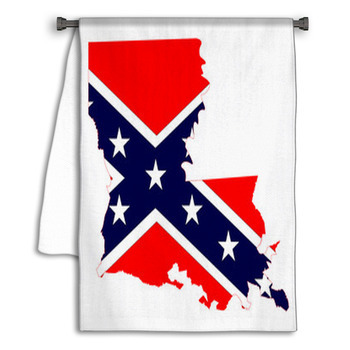 Customize these towels with your young child's name to pass on that rebel spirit or personalize them with the message you want the world to hear. 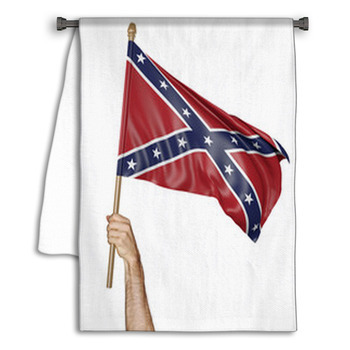 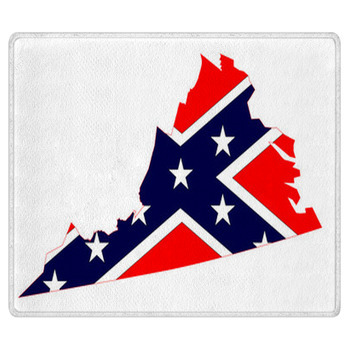 A wall art of a simple confederate logo on your wall would already embody your pride. 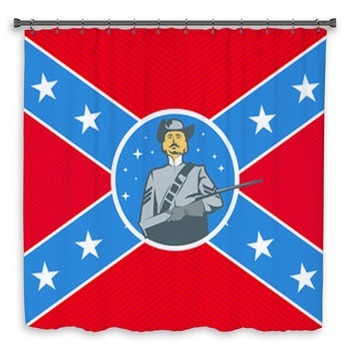 Stick with a classic confederate flag design for your red, white, and blue, or a weathered grungy depiction to fit your unique needs. 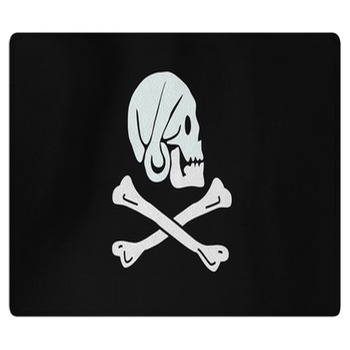 Also available design is a this revolution flag with a white buffalo skull placed in the center when you want something a little bit different. 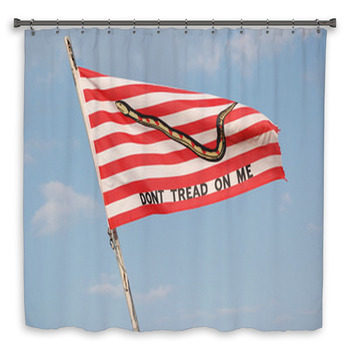 Keeping it anywhere, no doubt, these decor will keep your spirit and pride strong and your bathroom is not an exemption!